Over the last 5 years we have run an annual festival celebrating the rich and varied culture of Japan. By collaborating with a variety of talented people from across the globe, we've hosted a wide range of low-cost cultural events in the city. Since expanding the festival in 2015, we've been engaging up to 1,000 people in activities and performances in Lincoln. The festival introduced the beautiful culture of Japan as well as encouraging the celebration and acceptance of different cultures. Throughout the festival week we had a wide variety of events that allowed for everyone to find something they would enjoy, including film screenings with expert talks, Japanese craft workshops, martial arts classes, free live music, art exhibitions and lots more. Our workshops almost always sell out, well before the start of the festival, including sessions in origami craft, calligraphy and sushi making as well as our traditional tea ceremony. There were also a variety of other highly popular free events, including the city’s third PechaKucha and a Nintendo Gaming Event, which attracted over 200 people. 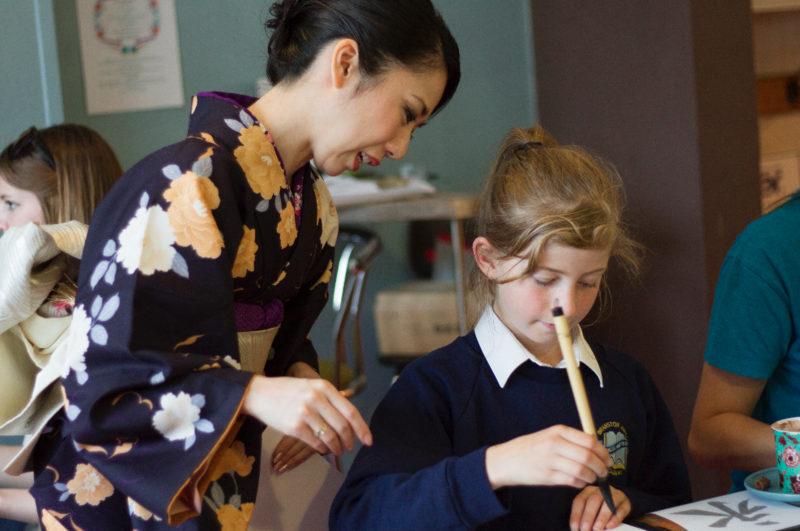 Through the High Sheriff's Fund Blueprint: Film Foundation were also able to train and utilise a small selection of volunteers for a variety of roles during Japan Festival 2015. During the festival, volunteers gained vital experience within their chosen roles, which included hosting at an arts exhibition, managing tournaments at a video game event, front of house staffing at various events and documenting the festival. 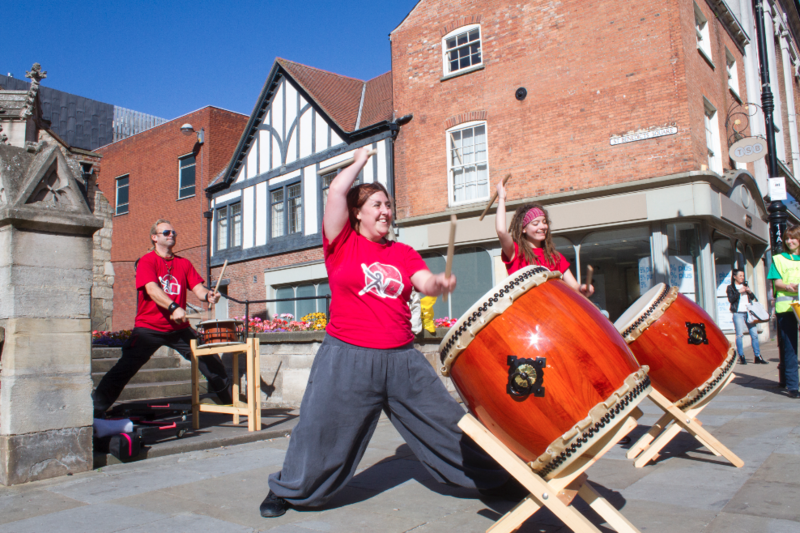 In the future we hope to continue the growth of Japan Festival in Lincoln, allowing it to expand and reach its full potential over the coming years. Head over to the Japan Festival website to find out more.